This week, in local Cobble Hill, BC, a delivery was shipped to some of our customers that we have been in close contact with for a while. Due to our close proximity, we have been able to visit the location multiple times throughout the summer to follow its development as the site was being prepared for this exciting day. The walls were all delivered and then were quickly put up on site. We were happy to capture this stage of development through the lens of our drone! 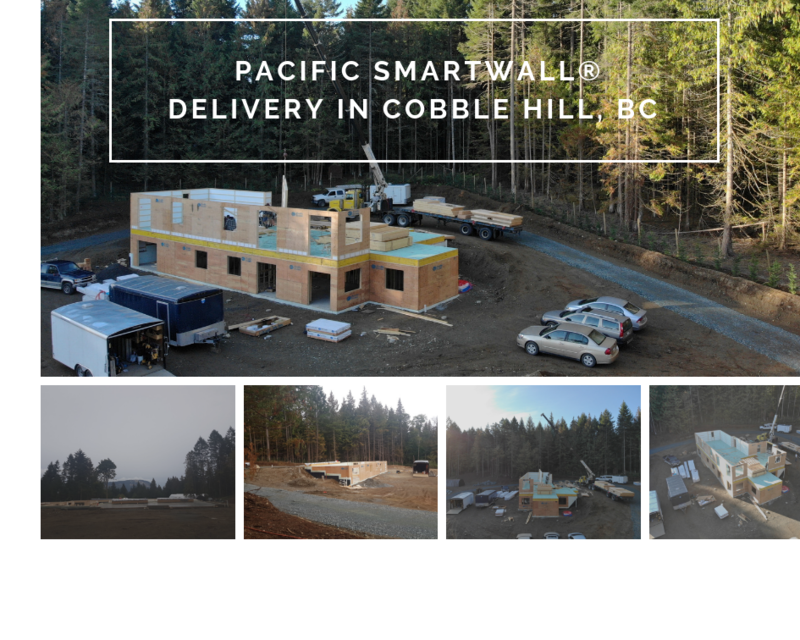 We also look forward to posting more updates as the Pacific Home grows further toward completion.